For the promotion of the next Martin Solveig album, “Smash” (2011), he and his friend Bob Sinclar decided to play an interesting game @ Roland Garros. Tennis, fun, Nelson Montfort, a nice short-film to promote a certain idea of French spirit. 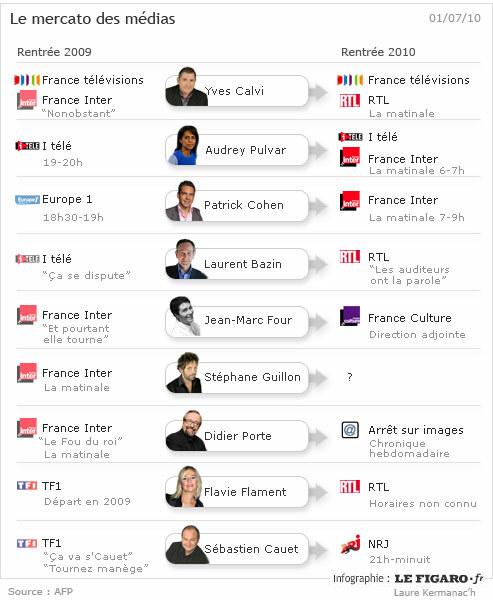 As every summer, a true mercato happens in France: who’ll be the next TV pimp? Who’s gonna take the cash?